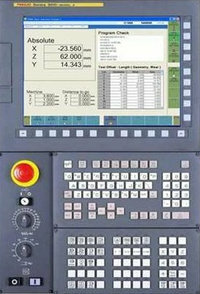 CNC basic programming exmaple for cnc programmers/machinists who work on Mazak / Fanuc cnc controls. 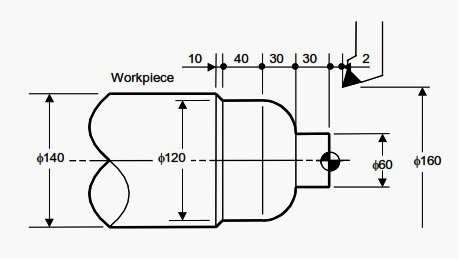 This cnc code example shows the use of G71 Longitudinal Roughing Cycle. you might like G71 Rough Turning Cycle One-line Format.